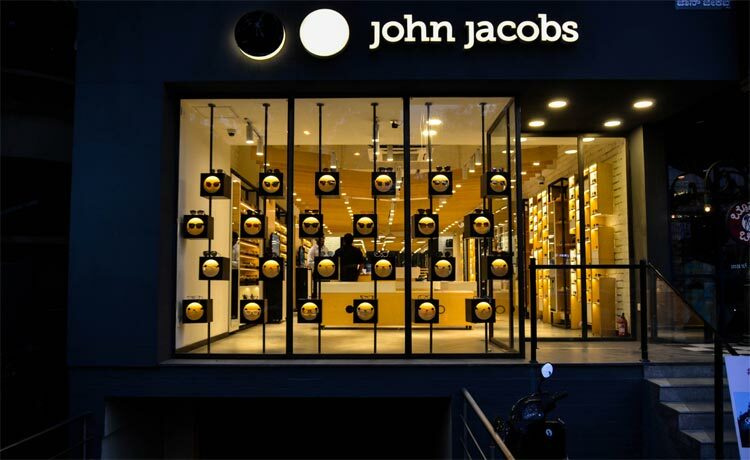 Eyewear brand John Jacobs, known for its premium yet affordable eyewear range is now available on Amazon Fashion. The range is available through a dedicated John Jacobs Brand Store on Amazon Fashion giving customers a quick and easy access to the selection. 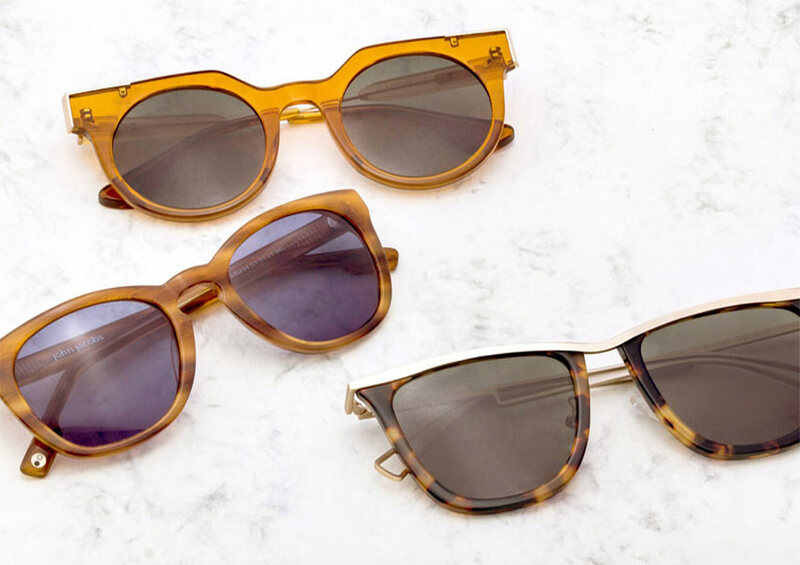 With close to 50 styles, the brand has launched the trendiest eyewear designed to befit the urban shopper at affordable prices starting from INR 3500.